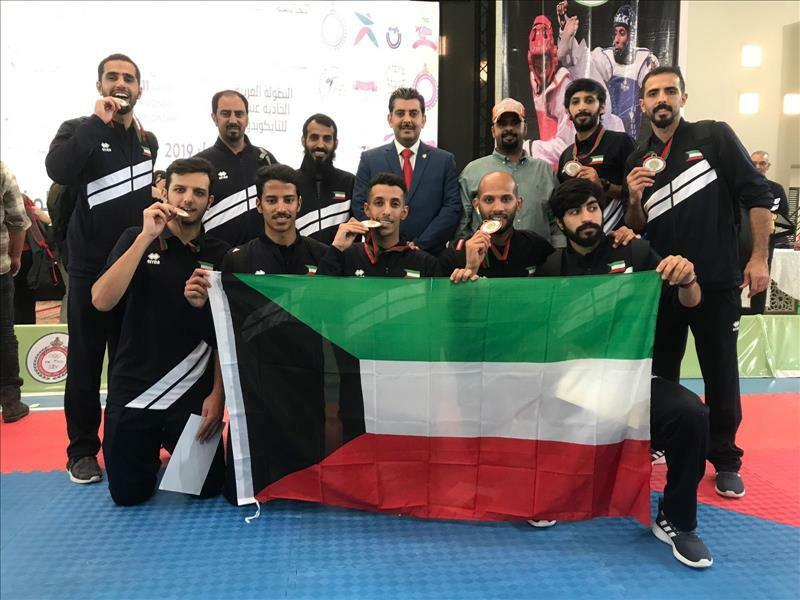 (MENAFN - Kuwait News Agency (KUNA)) OYOUN, Morocco, April 14 (KUNA) -- Kuwait won six bronze medals in the Arab Taekwondo Championship, which concluded in the Moroccan city of Oyoun on Sunday. Ali Al-Mershad, Mesfer Al-Ajmi, Abdullah Ghuloom, Abdullah Al-Enezi and Ahmad Al-Foderi won the third places in different weight categories. President of Kuwait Taekwondo federation Hani Al-Mershad told KUNA the participation of the team was the first following the lifting of the international ban.